It’s always interesting to find out what other people admire or like about you. Out-of-the-blue, my friend tells me yesterday: I really like how disciplined you are. I really want to be like that too. Disciplined? Me? I was a bit shocked by that compliment. I don’t feel particularly disciplined or dedicated. When I examine my life, I see mostly the things that I don’t do or the things that I consistently fail at. My friend further elaborated on her comment. And I suddenly remembered: hey, I dance regularly! And I am actually pretty consistent with this writing thing. Maybe I am disciplined…. Call it what you will, but grit is the character trait that has been shown to be one of the best predictors of success in a person’s life. And I’d like more of that in 2014. So that’s my word for 2014: Grit. That’s what I feel called to learn about and display this year. The State of Me series (Part I, II, and III) highlighted the lumps that I took this year, but 2014 is the perfect time for a comeback. I still haven’t completed my “New Year’s” goals for 2014 yet. Mostly because I don’t feel like the year has quite begun. I have a 30-day countdown until my 9.5-month deployment begins. And that will be the beginning (and most) of 2014 for me. So I’ll be praying and finishing up my goals for this year in the next two weeks, but I’m definitely excited about what this year will bring. 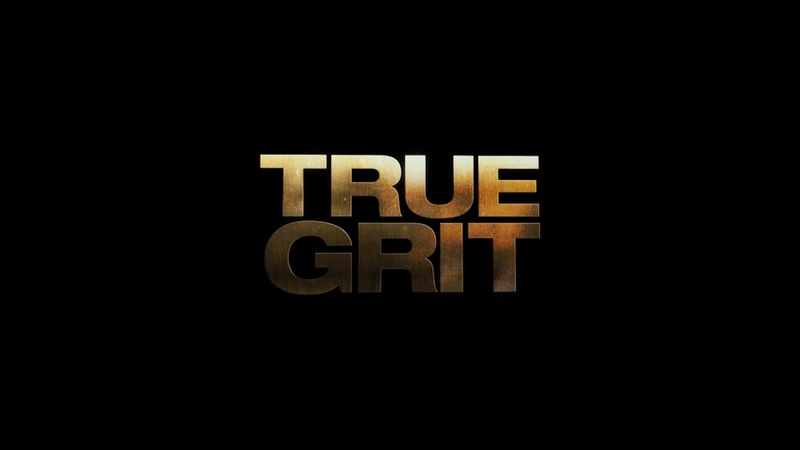 Here’s to more True Grit in your life as well. I’m interested in knowing what your word is for this year; leave it in the comments section!